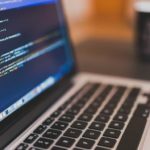 Software development is continuously evolving with the emergence of new technologies, trends, and programming languages. 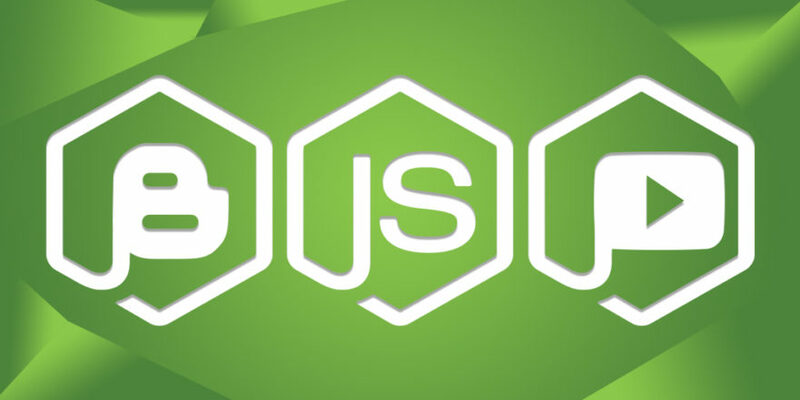 But with the implementation of Node.js and its modules, the development of applications has simplified a lot. The best thing about Node.js is that it allows developers to create an application on both the client and server at the same time. Express is a powerful and flexible Node.js web application framework that offers an effective set of features for creating mobile and web applications. It also enables users to create a robust API in a much simpler and easier manner. With the combination of Node.js and Express.js, you can easily design an entire website. 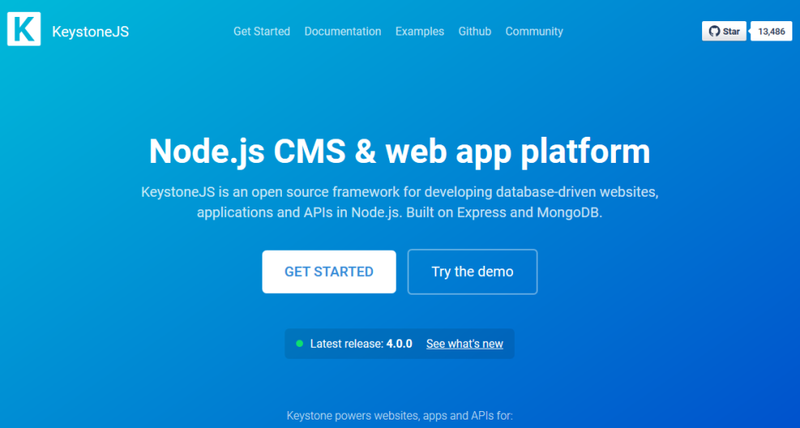 Node.js will help you to develop the server part, while the applications can be published over the website using Express.js. 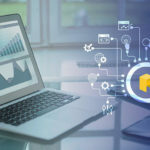 It contains several powerful features such as the ability to integrate database, simplified multiple routing, and template engines in order to develop powerful and robust applications. 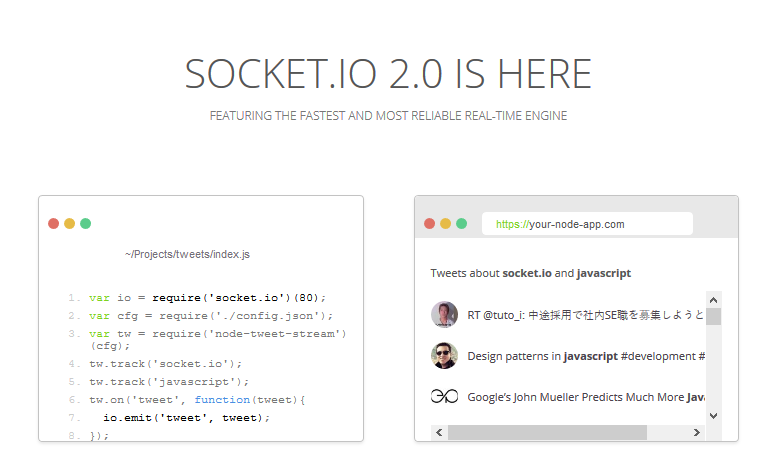 Socket.io has the ability to facilitate bi-directional and event-based communication in real-time. It is among the quickest and most reliable real-time engines. 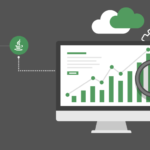 It provides real-time analytics along with counters, logs, and charts. It is also suited for most chatting applications and widely implemented by companies like Microsoft, Zendesk, Trello, and some small start-ups as well. 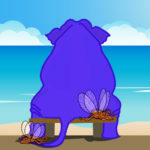 It offers much better debugging, scalability, integration, and binary support. It simply speeds up everyday work and is easy to use for both novices as well as experienced programmers. If you are looking for the easiest ways to learn and start developing applications with Node.js, then Keystone is the perfect place for you. Keystone, based on Express, is an open source and full stack framework. It uses MongoDB as the database. It is a better option for creating database-driven websites, applications, and APIs in Node.js. The coolest feature of this tool is its auto-generated user interface with which you can easily handle your website. 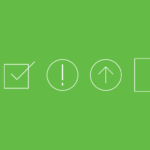 Both Express and MongoDB together provide a robust CMS framework. So, download this tool now to start learning how to code in Node.js. 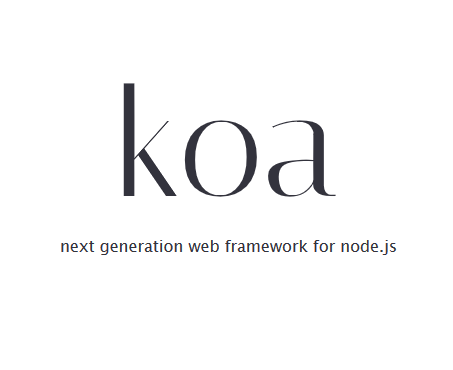 Koa.js is a next generation web framework for Node.js. 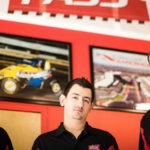 It is designed by the team of Express. Within a few years, it has proved to be more expressive, smaller in size, and robust especially for creating web applications and APIs. It requires Node v7.6.0 or higher for ES2015 and async function support. It does not depend on middleware, unlike other similar frameworks. It has built-in plugin packages that provide support for operations like routing, compression, caching etc. It also has the ability to remove the callbacks and reduces the errors. It has the ability to monitor and reload the application without any downtime in case of a sudden crash. The finance software companies like Intuit, and the online payment gateway PayPal use PM2. 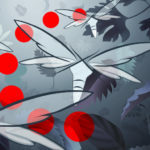 Electrode.js is a powerful developer tool created by WalmartLab. This tool is widely popular and suitable for React.js and Node.js applications. It’s not only a set of best practices, standardized structure, and modern technologies – it also includes Electrode Explorer and Electrify. This tool will ensure the reusability of the components, good performance, and deployment of the applications to the cloud. 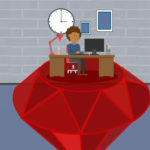 The user of any skill level can easily learn and perform coding practices. Try installing and working on it. Ability to transform the syntax. It also tries to use the least code as possible. Supports features like polyfill and source code transformations. Offers support map so that you can debug the code easily. Does not contain any built-in plugin. You can create your own plugin and then use it. 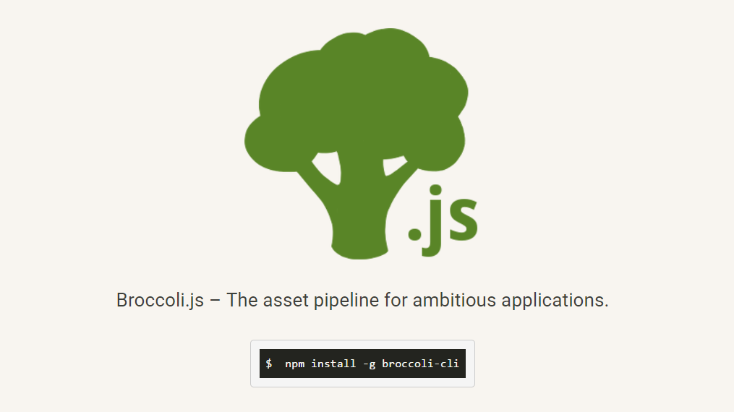 Broccoli can be termed a Node.js development tool that is based on the ES6 module. It is a fast, reliable asset, supporting constant-time rebuilds and compact build definitions. The build specification lies in the Brocfile.js file in the project root. You can easily use this tool. Click on the link below the image to download it from the GitHub. Webpack is widely used along with Node.js as it has the ability to bundle and serve assets much easier and faster than other development tools. 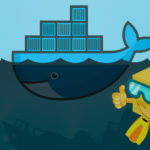 It actually simplifies the overall process of deployment of applications and makes the development process easy.